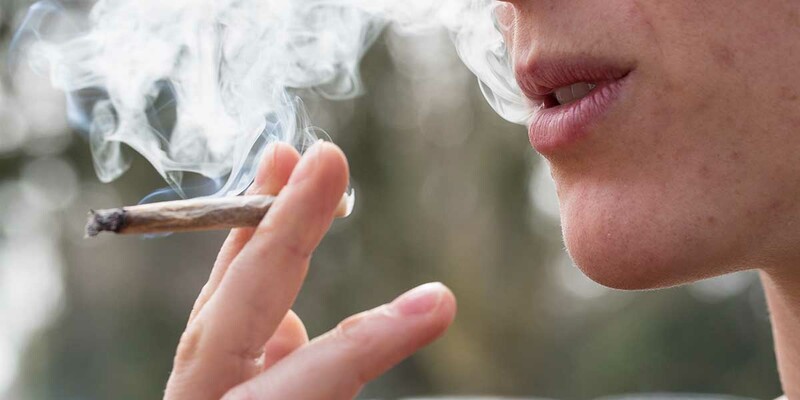 POT FOR ADULTS: Would allow anyone over 21 to grow, sell or smoke marijuana for recreation, with tax revenue going to local government and schools. Sources: State records released to date; activists’ websites and statements. 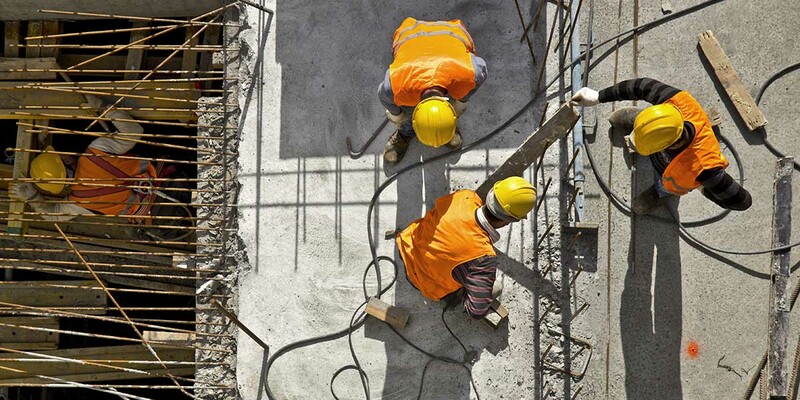 PREVAILING WAGE BAN: Repeals law that sets essentially union-scale wages and benefits for state-funding construction projects. Backers say the current law artificially inflates building costs. 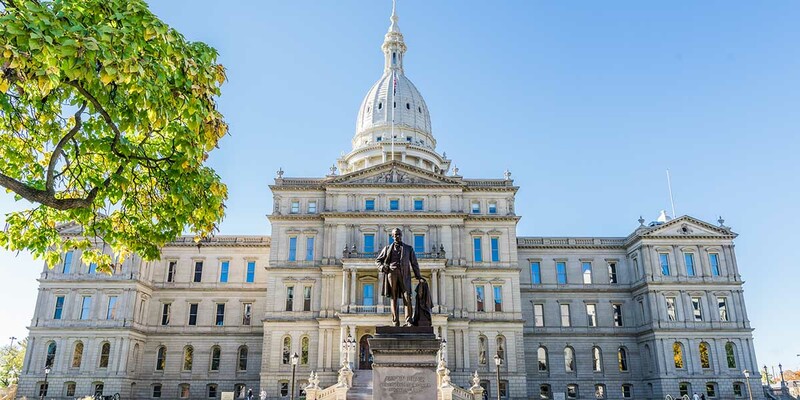 Critics: See the ban as an attack on labor that would lower wages and make it harder to get more Michigan workers into the skilled trades. 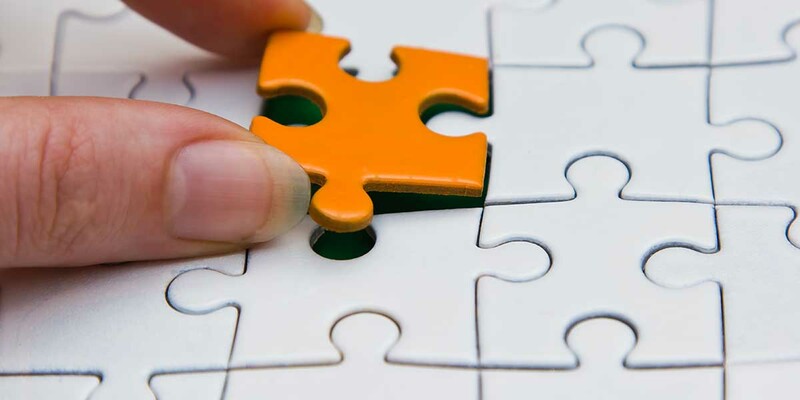 REDISTRICTING REFORM: Would take the drawing of legislative boundaries away from the state political party in power and give it to an independent commission to avoid favoring a party or incumbent. In 2017: Raised $278,000 this year. Collected 370,000 signatures. Critics: Would put redistricting decisions in hands of amateurs and give Secretary of State too much power. 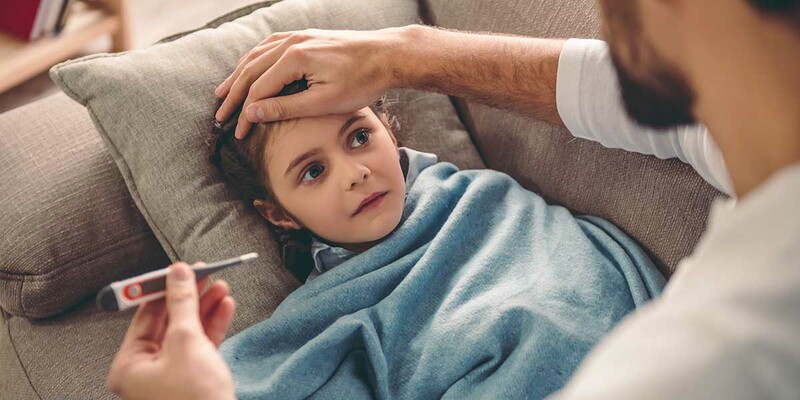 PAID SICK LEAVE: Would require companies to provide at least 9 days paid leave when workers, or their family members, are sick (5 days for smaller companies). Michigan currently doesn’t require companies to provide paid sick leave. In 2017: Raised $465,000. Won’t disclose signatures. Critics: Would put chill on employers who can’t afford that benefit, leading to fewer raises or bonuses and possible layoffs. PART-TIME LEGISLATURE: Would amend state Constitution to turn Legislature from fulltime to part-time, and lower salaries and benefits. In 2017: Raised $887,000. About half the signatures needed. Critics: With term limits, legislators already lack experience to know what they’re doing; this would make it worse. POT FOR ALL: Goes far beyond other pot measure by allowing anyone, including children, to smoke, and by not taxing marijuana. In 2017: Raised $1,600. Won’t say how many signatures gathered. Critics: Allows anyone, including children, to smoke. RAISE MINIMUM WAGE: Would raise minimum wage to $10 an hour by 2019, and $12 by 2022, including for those who currently receive tips. Current law would raise wages to $9.25 in 2018. In 2017: Raised $510,000. Recently began collecting signatures. Critics: Eliminating tips would hurt restaurants and reduce jobs. 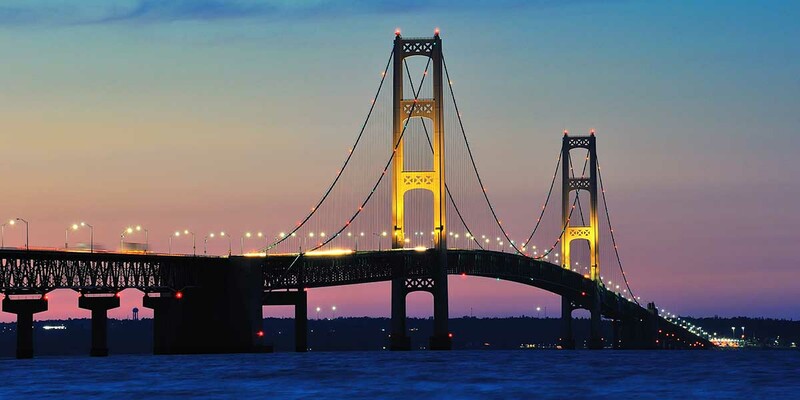 STOP LINE 5: Would stop crude oil flowing through Enbridge’s aging Line 5 under the Straits of Mackinac, and would require oil going across the Great Lakes to carry high bonds. In 2017: Raised $3,200. Backers couldn’t be reached on signatures. Critics: The effort is arbitrary and Line 5 has operated safely for over 60 years. MORE COVERAGE: Which 2018 Michigan ballot issues are going strong. Or going down.